Emirates Rebar is committed to providing quality services and products to meet our customers’ needs. We provide good and services which offer value for money. Our responsibility is to ensure that through established standards and measurements, the level of quality at Emirates Rebar matches or exceeds our customer’s expectations. Identify our customer’s requirements and deliver to the agreed standards, every time. Provide a safe working environment and ensure that the appropriate resources are assigned to all working areas. Improve productivity through continuous training and innovative technological advancement. Encourage and promote sustainable living. Ensure that the quality system is maintained and reviewed on a regular basis. 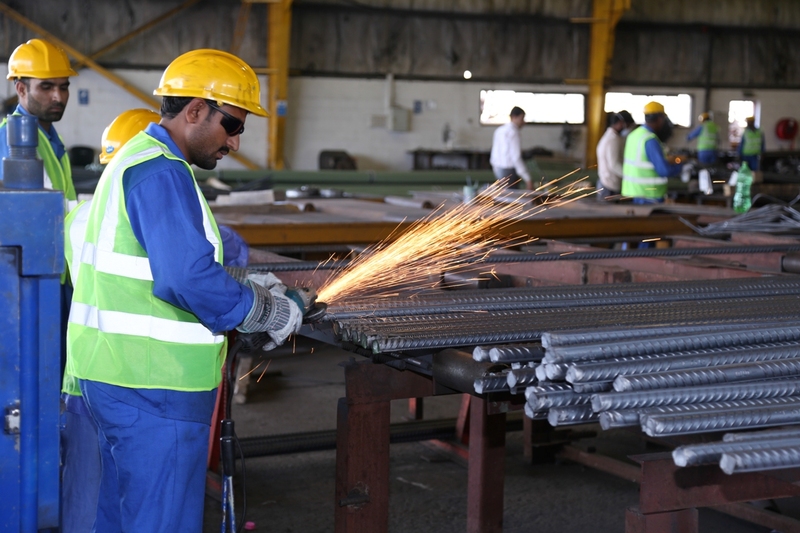 At Emirates Rebar, the responsibility of quality is shared by the entire team and management and is adopted as an integral part of our daily work flow.